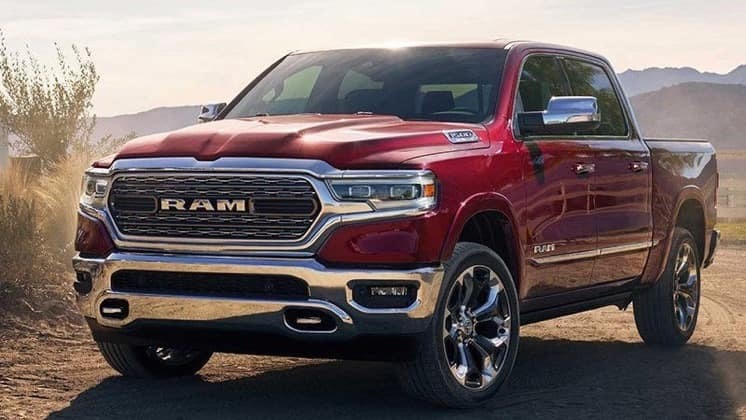 The all-new 2019 RAM 1500 is now at Antioch RAM! It can tow up to 12,750 pounds! With the most towing and hauling capability ever, the RAM 1500 will make it look easy when pulling your boat or camper. Adventure further with the available 4×4 system, more flexibility and efficiency is key. The most capable RAM 1500 yet! Visit Antioch RAM to learn additional information. Serving Antioch and Waukegan, Illinois.